Now updated with new Processor. 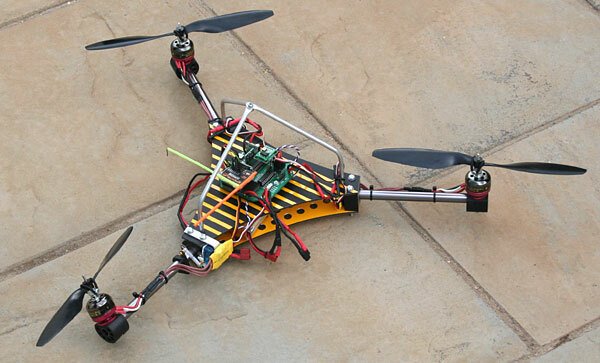 Built in a similar way to the Quad. 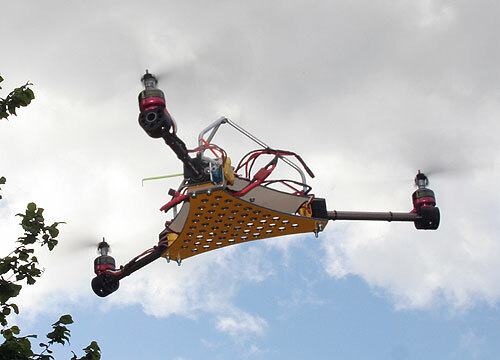 The rear boom rotates via a servo to enable yaw.